Do you have a Mi-Cam in your home? Even if you don’t have kids, you may have one. They’re a highly popular, inexpensive means of keeping tabs on the comings and goings inside your home when you’re not around. It’s no secret that the IoT is filled with “smart” devices that don’t live up to their name when it comes to security, and the Mi-Cam is no exception. 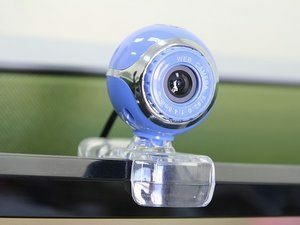 Security researchers have discovered that the communications between the company’s cloud servers where the video feeds live and the smartphones of the product’s user based are not secure. So far, six different vulnerabilities have been identified, all of them critical. Any one of them would allow a hacker to hijack the window into your video feed and use that to scroll through literally every video feed on the company’s cloud, regardless of who owns it. All told, that’s more than fifty thousand video feeds, accessible from a single point of entry. It gets worse. The attack is trivial to perform, because no SSL certificate is needed. All that’s required is a copy of either the Android or iOS mobile app.